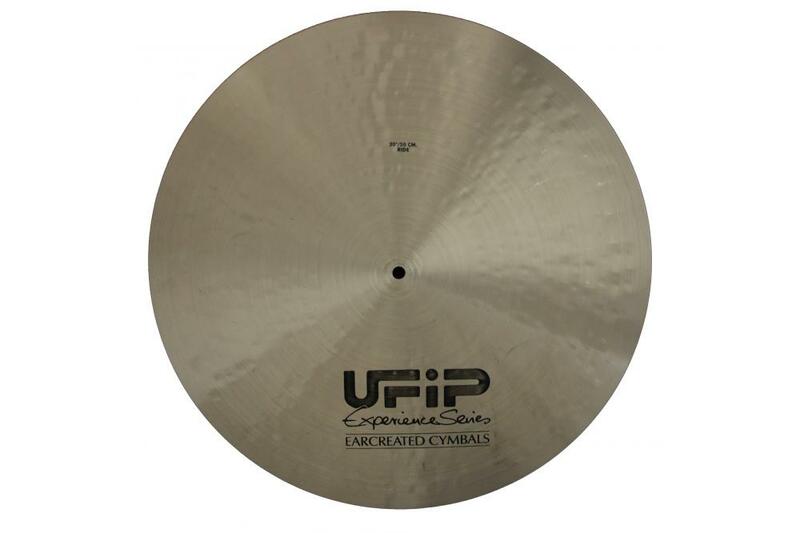 The Experience range is designed as part of UFIP's on-going product research . Full range of both contemporary and traditional styles. The full range listed below is available for order - please contact us if the size you are looking for is not currently listed. 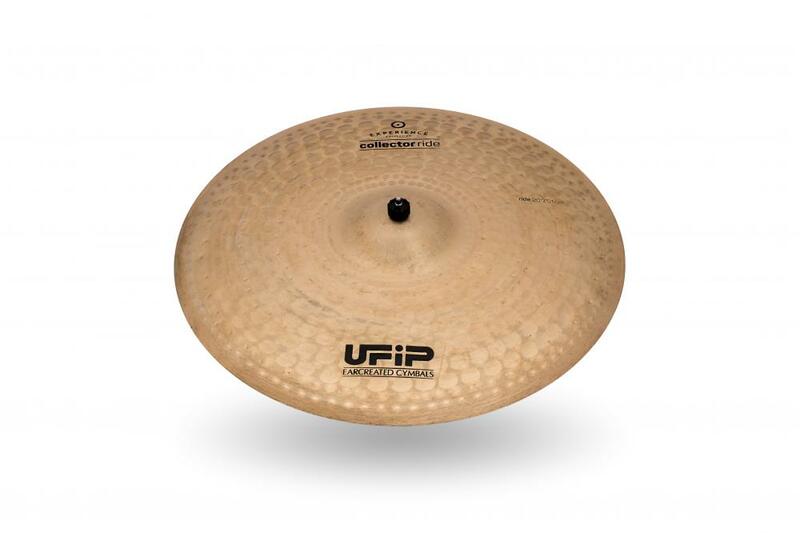 The Experience range is designed as part of UFIP's on-going product research and development, and in co-operation with their Artistes and drum professionals from around the world. 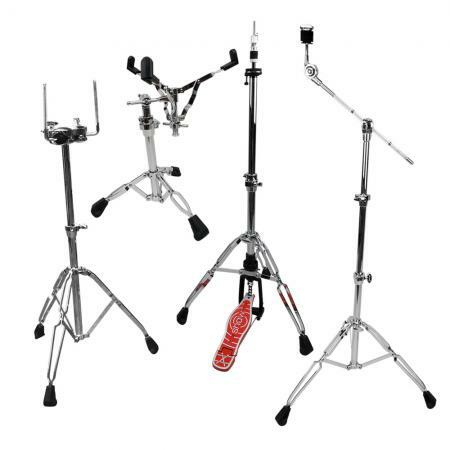 Models in the Experience Series can lead to totally new ranges and these Experience branded products are sometimes limited in the number produced. These can become collectors items in years to come. BELL CRASH: evolving from the Bionic Ride and the Class Crash comes the Bell Crash! 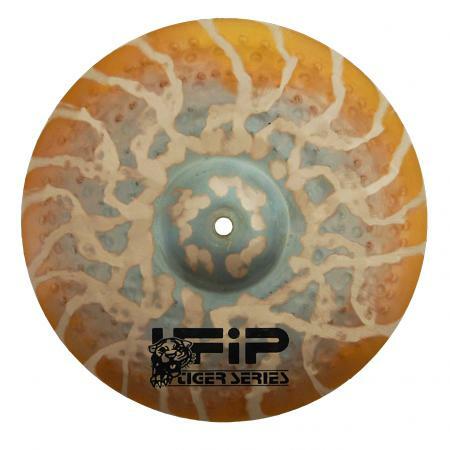 The combination of the raw bell of the Bionic Ride and the light Bow of a Crash cymbal has resulted in an instrument that is truly unique, as no other manufacturer has the ability to make this hybrid due to the Rotocasting procedure. 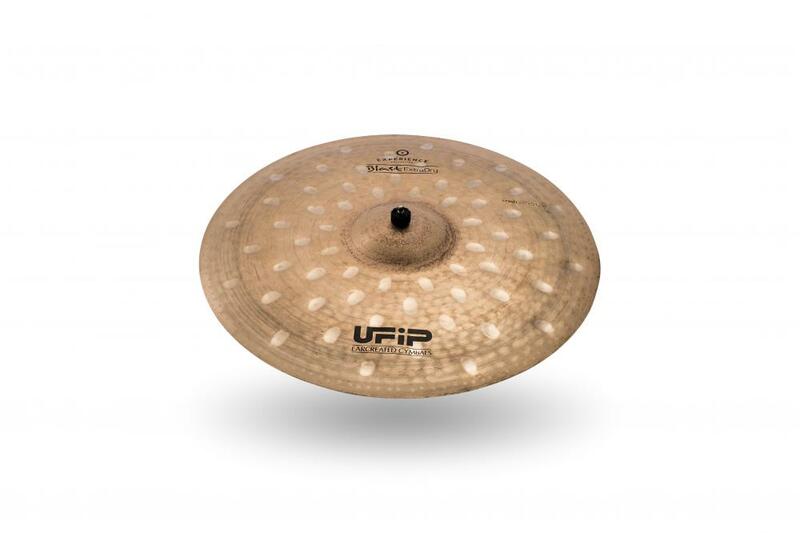 Used as a crash the cymbal is explosive and crystal clear and when used as a ride has powerful projection due to its cutting and clear bell tones. BLAST: After continuous research and development, we have created the new and explosive sound of the Blast Crashes and Hi-Hats. 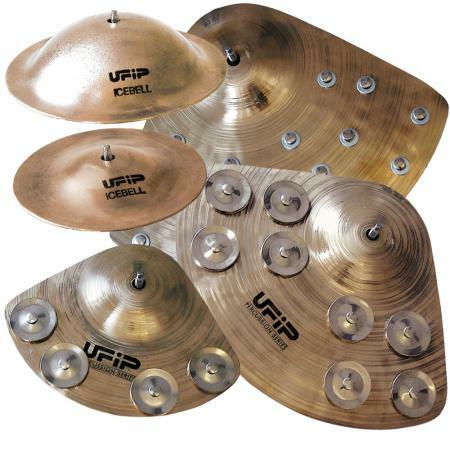 These cymbals have a contemporary sound for today’s diverse music market. 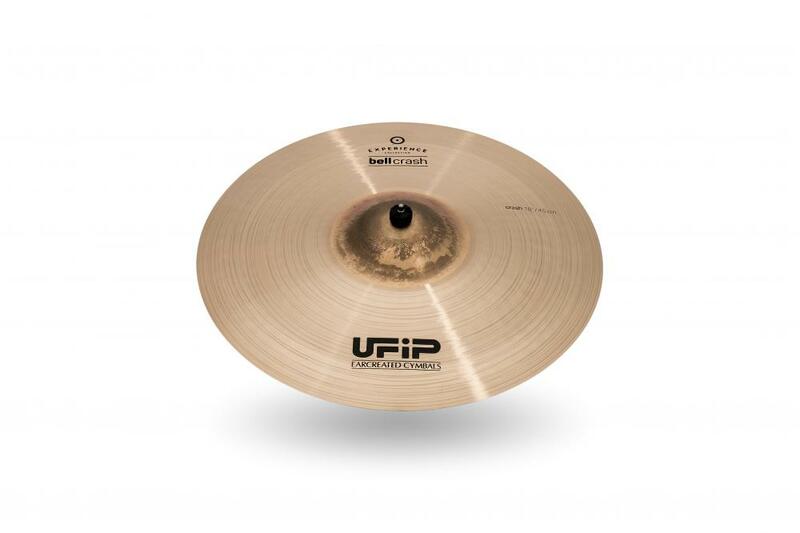 Hand made in Cast Bronze B20, the main design feature of the Blast cymbals is a double hammering process which incorporates both, traditional and new machine hammering procedures. The result is awesome! Bright and explosive, trashy and oriental with a very fast attack and short decay the crashes, full and powerful, loud and extremely dynamic the Hi-Hats. 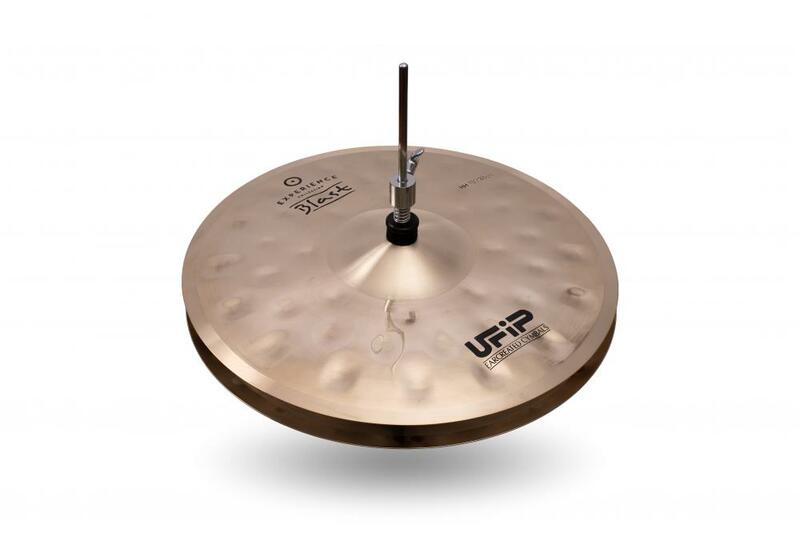 The Blast cymbals fit into all modern music styles and are perfect for Jungle, Drum and Bass and Electro. BLAST EXTRA DRY: Evolving from the amazing sound of the Blast, with the important contribution of our artist Iarin Munari, the new Blast Extra dry crashes are still explosive but the unlathed surface and the big hammer marks produce a dry and darker sound. Warm, easy to control , with small “trashy” and oriental overtones, the Blast Extra Dry crashes are the right choice for many different applications, from Jazz to Pop music, from Rock to Electro music. 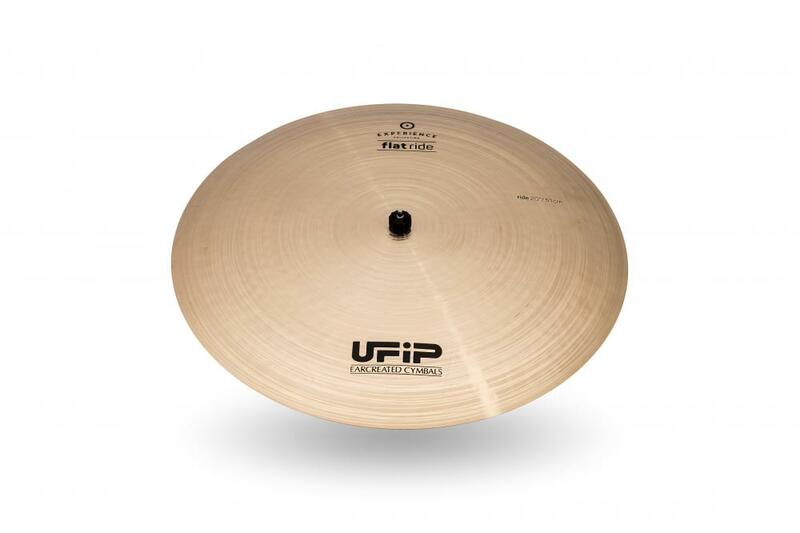 FLAT RIDE: A must of the UFIP production, the Flat Rides offer a dry and clear sound with a very controlled response to the sticks. 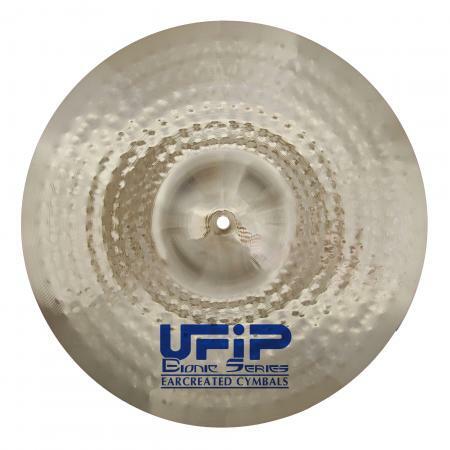 Made in Rotocast B20 bronze, they are available in 18” and 20”. 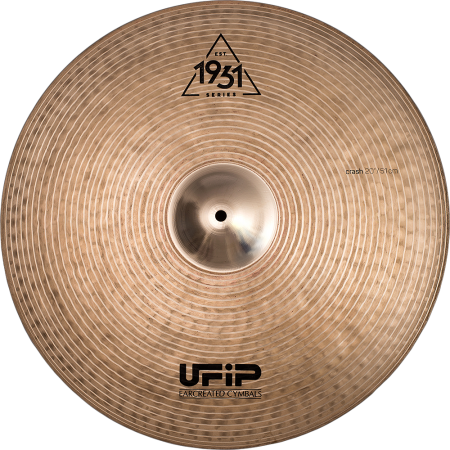 COLLECTOR RIDE: These cymbals represent the ultimate in Jazz Rides. 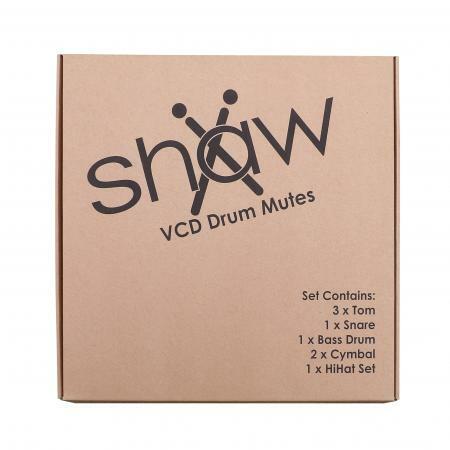 Thin with a very dark timbre, encapsulating the sound of cymbals from the Jazz Era of the 40’s and 50’s. 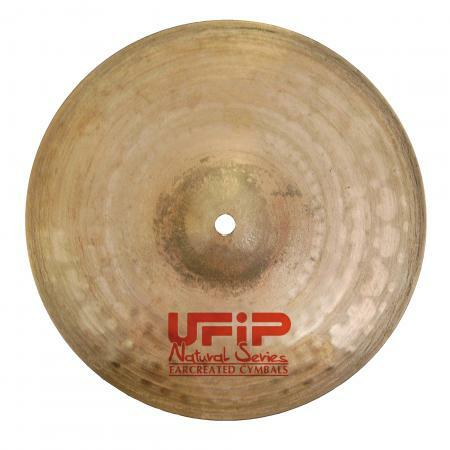 Made in Rotocast B20 bronze, the Collectors Rides are completely hand hammered. 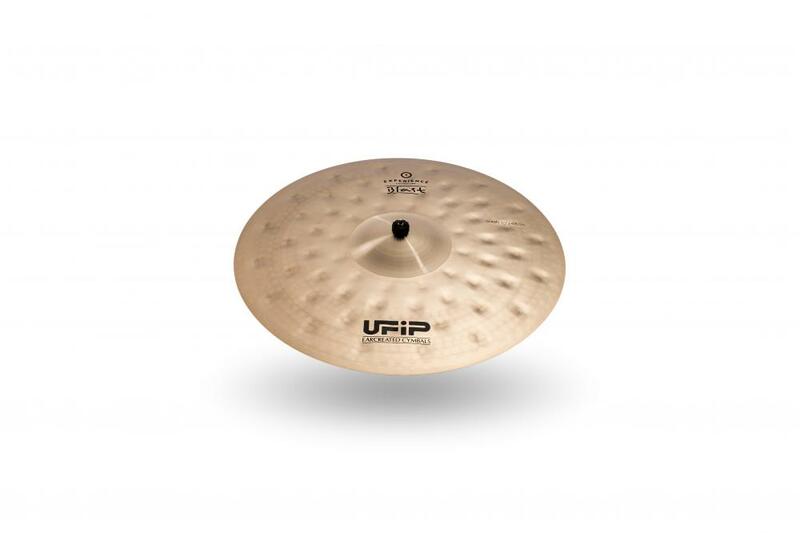 Bell Crash Cymbal Image Demo: 17", 18", 19", 20"
Blast Hi Hat Cymbals Image Demo: 15", 16"
Blast Crash Cymbal Image Demo: 15", 16", 17", 18", 19", 20"
Blast Extra Dry Crash Image Demo: 16", 17", 18", 19", 20"
Flat Ride Cymbal Image Demo: 18", 20"
Collector Ride Cymbal Image Demo: 20", 21", 22"